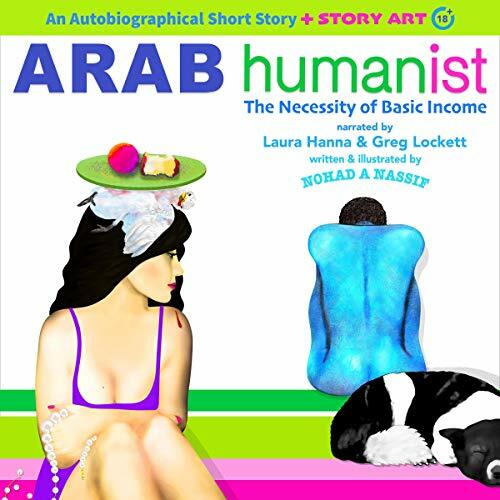 Showing results by narrator "Laura Hanna"
ARAB humanist is a story of an Arab woman who rebelled against her family while living in America. She wanted to claim her own independence and womanhood but was crippled by her naivety, poverty, and lack of a good social safety net. The intention of this story is not to demonize the Arab or the American culture. 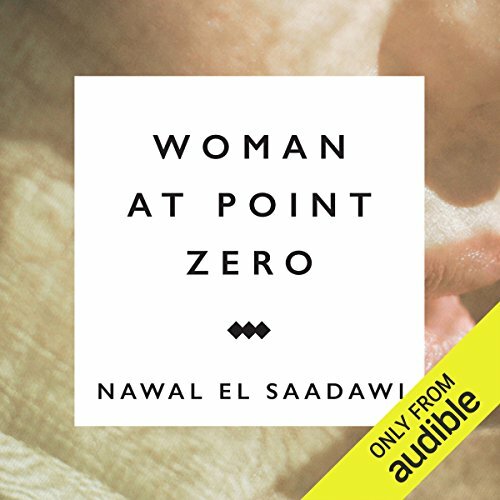 From the viewpoint of the author, the poor, especially women, in all cultures are treated badly - just in different ways.